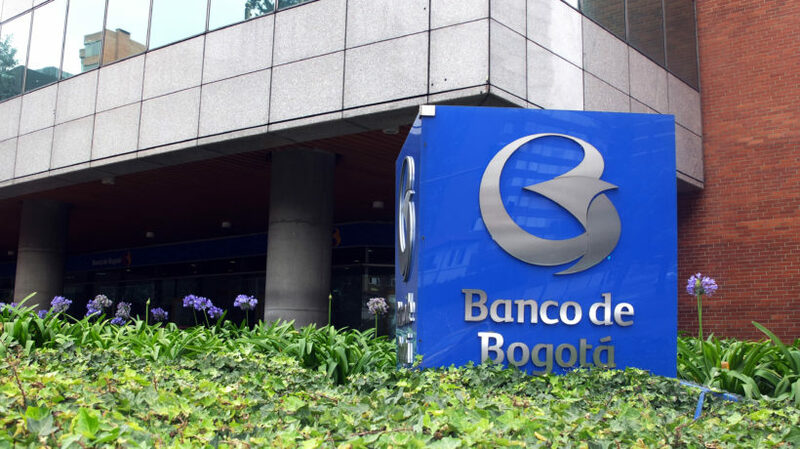 New York-based credit rating agency Fitch Ratings has assigned a long-term foreign currency rating of BBB(EXP) to Banco de Bogotá S.A.’s planned issuance of $600 million USD of senior unsecured fixed-rate notes. The rating is based upon the Colombian bank’s issuer default rating, which Fitch recently improved from a negative to stable outlook. The notes will be used to repay a senior bridge loan due next year on January 11, with “any excess proceeds” planned to go toward “general corporate purposes,” according to Fitch Ratings. 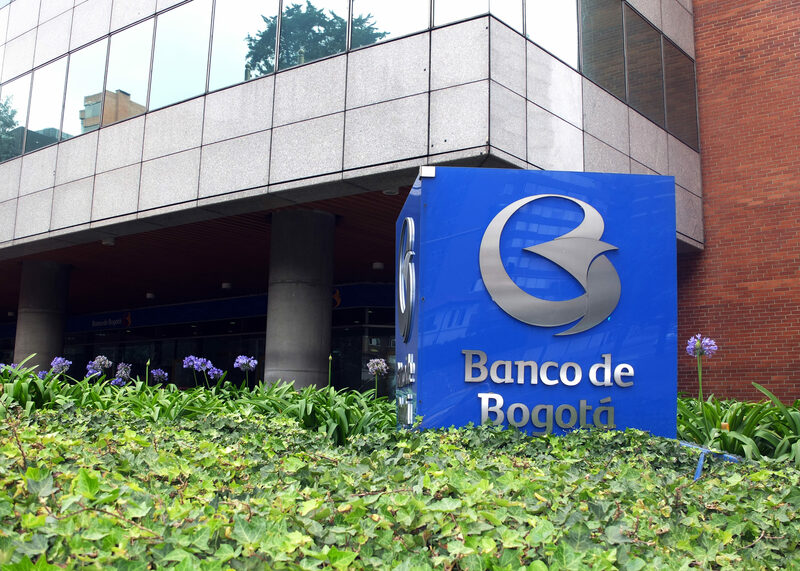 The agency said that Banco de Bogotá’s BBB issuer default rating, among others, is rooted in its “solid and consistent” financial performance, “sound” asset quality, “ample and diversified” funding base. 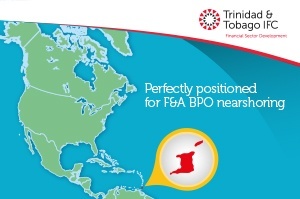 The firm’s conservative credit and risk policies are also a factor in its BBB rating. On the downside, Banco de Bogotá still has credit weakness due to its capitalization level compared to international peers. 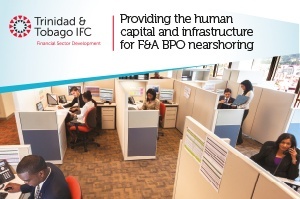 “More importantly, its ratings remain constrained by Fitch’s assessment on the operating environment of the jurisdictions in which Bogota’s businesses are performed,” stated the credit rating agency. The notes, which will mature in 10 years and include semi-annual interest payments at a fixed interest rate, “will rank pari passu in right of payment with all of the bank’s existing and future senior unsecured indebtedness,” according to Fitch Ratings. 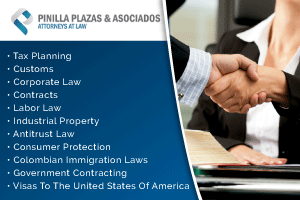 “The settlement amount paid to the investors will be denominated in U.S. dollars.” The notes may be called at the option of the Grupo Aval-controlled bank.